I've said it before and I'll say it again: Ralph at Regalia Writing Labs is a mad genius. 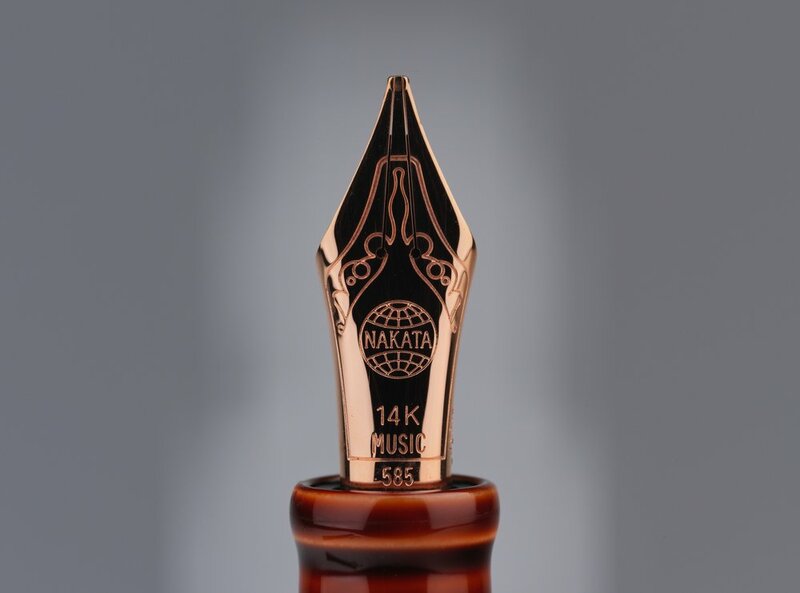 Wahl-Eversharp DECOBAND Gold Seal Oversized Rosewood SUPERFLEX. That is one hell of a name for a pen. What hasn't been said about the Lamy 2000?